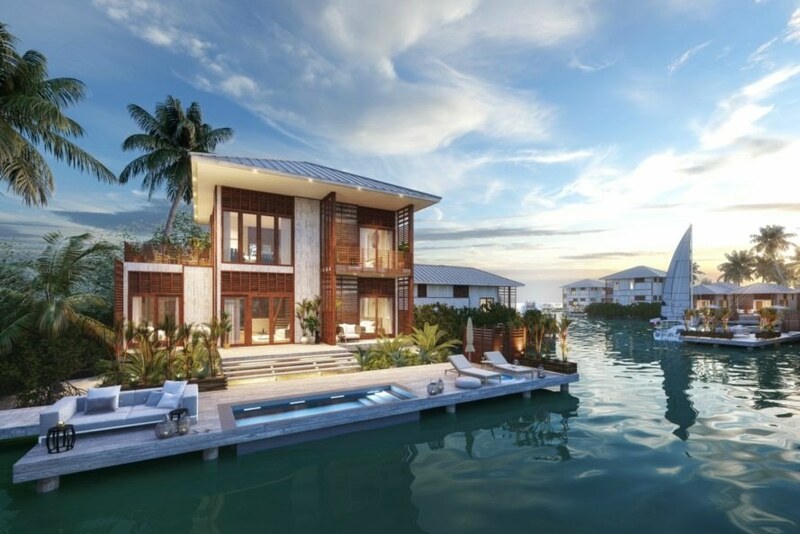 A new eco resort in Belize is pulling out all of the stops by offering an inventory of carbon-neutral luxury residences – a first for the Caribbean. Itz’ana Resort & Residences will feature a green building portfolio unprecedented in the area. 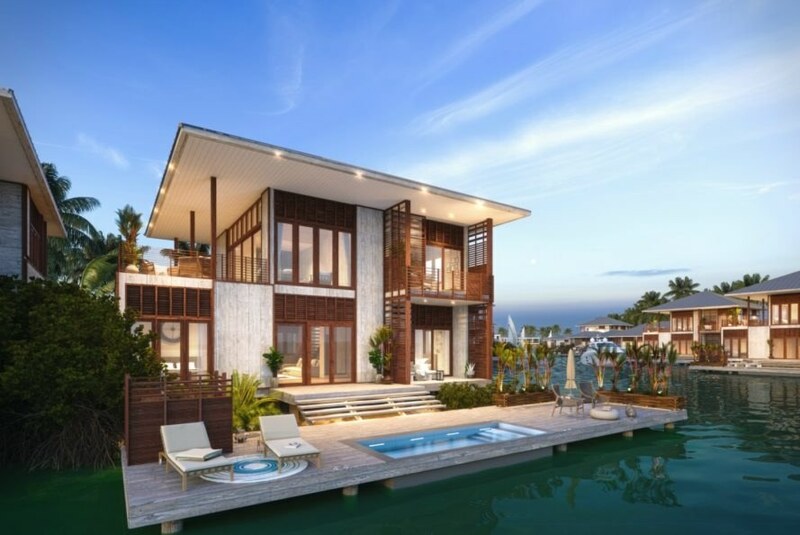 The complex – designed by Boston-based architect Roberto de Oliveira Castro – will offer four- and five-bedroom villas that are carbon neutral, built with locally-sourced materials and completely powered by a combination of solar and hydro-electricity. 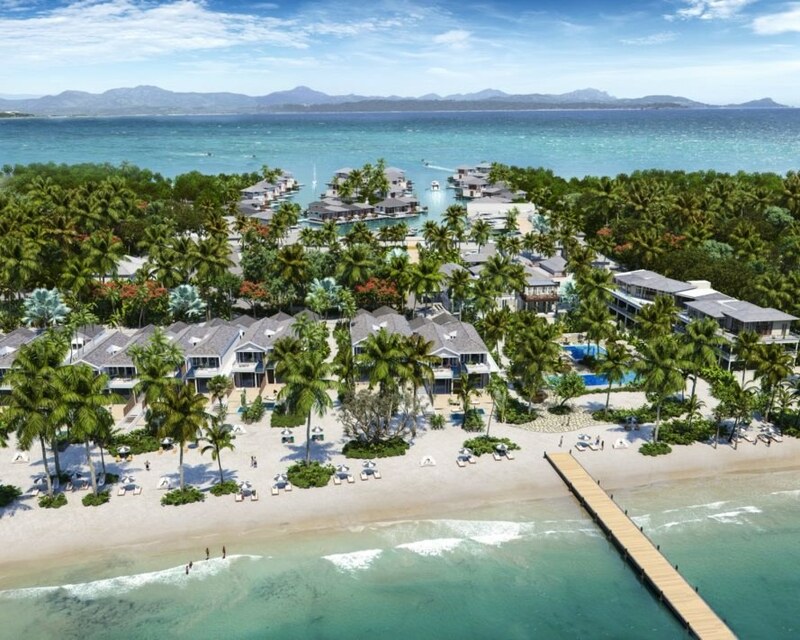 The complex will offer 50 resort suites and 46 waterfront residences located on a heavenly 16-mile long stretch of Caribbean shoreline. The sustainable design of the resort was created by Boston-based architect Roberto de Oliveira Castro in collaboration with NYC-based interior designer Samuel Amoia. The program is reflective of Itz’ana’s “Mission-Driven Luxury” concept, which envisions a lifestyle that is as sustainable as it is high-end. With luxury beach lodgings in the Caribbean obviously high in demand, the Itz’ana design caters to travelers and homeowners who want to experience the beautiful region, but without leaving a harmful footprint on the environment. Each of the four- and five-bedroom villas will be equipped with rooftop solar panels, which will cut energy and consumption in half. Although the resort will source the remaining energy from Belize’s national power grid, that energy is generated by eco-friendly hydroelectric dams. The resort will also work through its Belizean forestry partner to offset any additional carbon emissions that the complex produces. Along with its clean energy sources, the complex will also be installed with various sustainable features such as a rainwater collection system, LED-efficient lighting systems, and an organic garden. Additionally, the building materials will consist of locally-sourced wood and designer furnishings throughout the buildings. An eco-friendly system will be used to clean the pools and green cleaning solvents will be used in the laundry service. 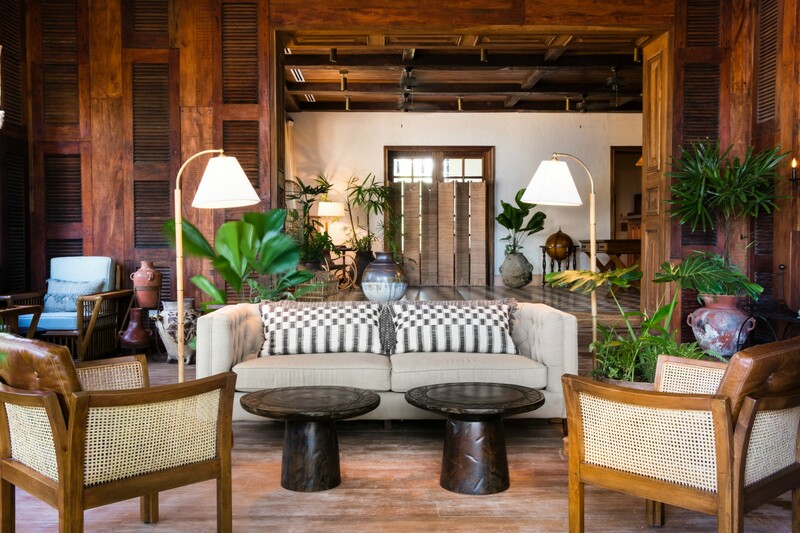 A new eco resort in Belize is pulling out all of the stops to be the Caribbean's first carbon-neutral luxury lodging. Aimed at sustainable-minded tourism, Itz’ana Resort & Residences will feature a sustainable design portfolio unprecedented in the area. 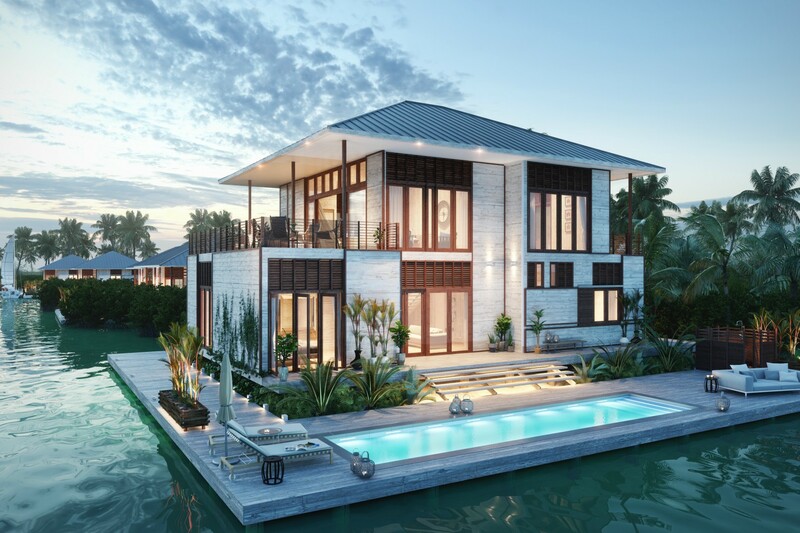 The complex - designed by Boston-based architect Roberto de Oliveira Castro - will consist of four- and five-bedroom villas, built with locally-sourced materials and completely powered by a combination of solar and hydro electricity. 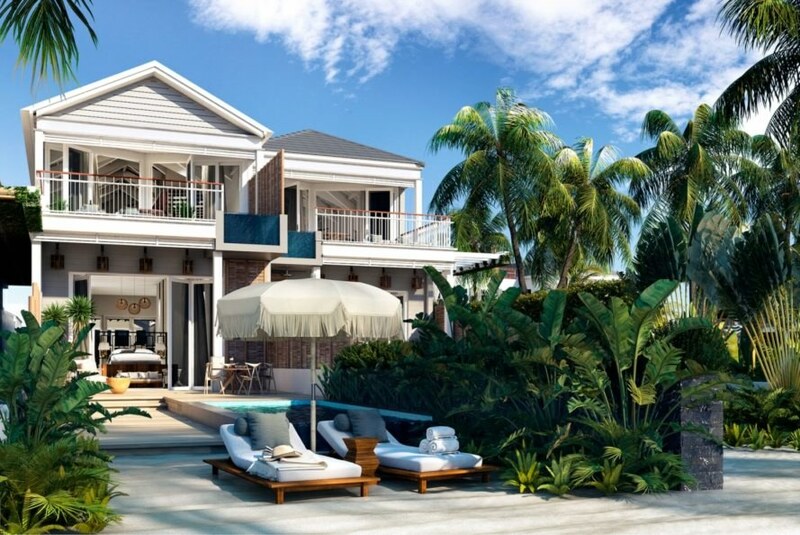 The complex will offer 50 resort suites and 46 waterfront residences located on a heavenly 16-mile long Caribbean peninsula. 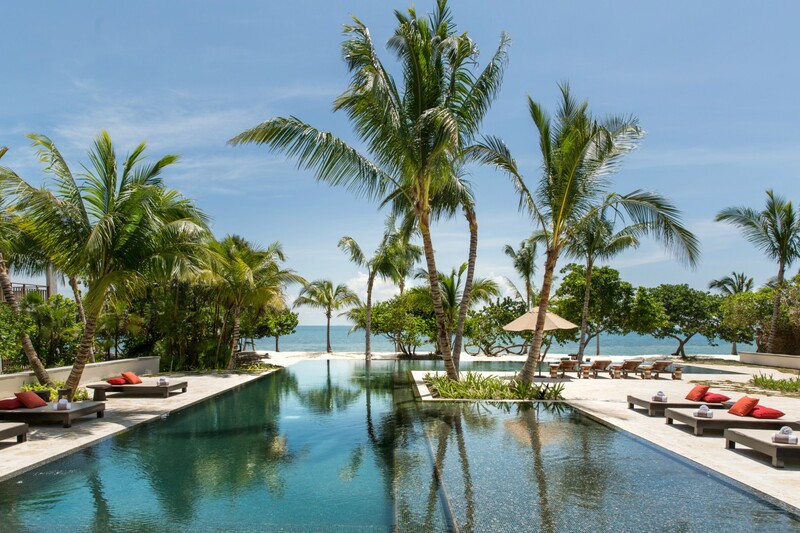 The sustainable design of the resort was created by Boston-based architect Roberto de Oliveira Castro in collaboration with NYC-based interior designer Samuel Amoia. The program is reflective of Itz’ana’s “Mission-Driven Luxury” concept, which envisions a lifestyle that is as sustainable as it is high-end. 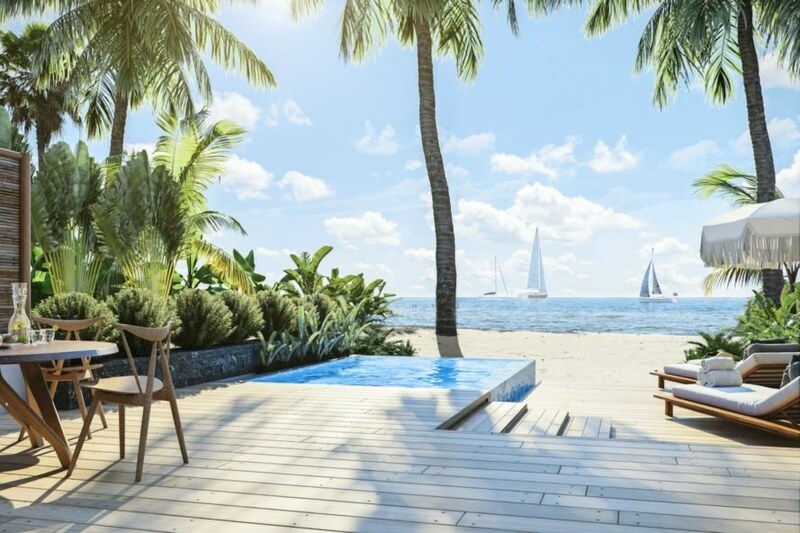 With luxury beach lodgings in the Caribbean obviously high in demand, the Itz’ana design caters to travelers and homeowners who want to experience the beautiful region, but without leaving a harmful footprint on the environment. Each of the villas will be equipped with rooftop solar panels, which will cut energy and consumption in half. Although the resort will source the remaining energy from Belize’s national power grid, that energy is generated by eco-friendly hydroelectric dams. The resort will also work through its Belizean forestry partner to offset any additional carbon emissions that the complex produces. Along with its clean energy sources, the complex will also be installed with various sustainable features throughout. The complex will have a rainwater collection system, LED-efficient lighting systems, and an organic garden. The rooms are all designed with the utmost in luxurious touches. The guest rooms are designed to be as luxurious as possible. The interior design implements locally sourced materials and furnishings. An eco-friendly system will be used to clean the pools and green cleaning solvents will be used in the laundry service. The building materials will consist of locally-sourced wood and design features throughout the buildings. Itz’ana Resort Belize will also have solar cottages.